Stay updated with your client’s billing information and get paid on time. 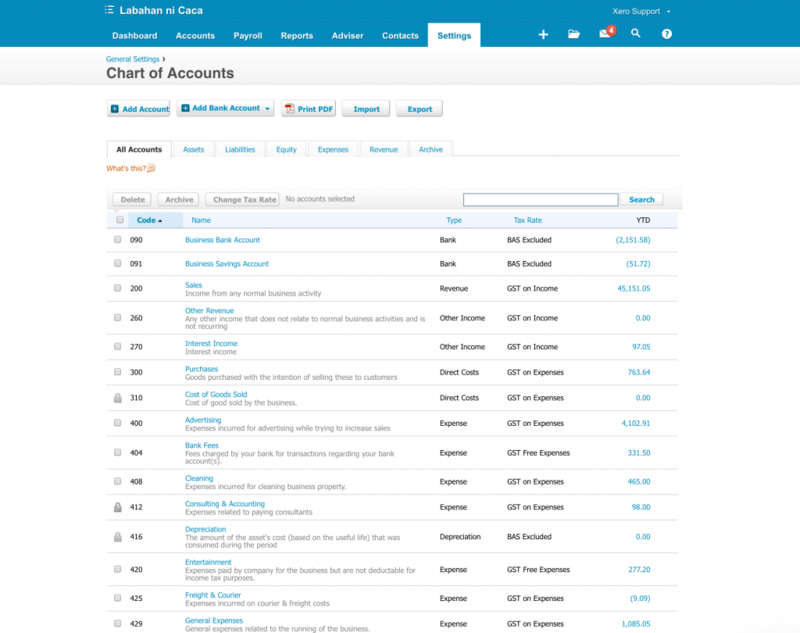 Xero will help you keep track of your billable legal service hours and monitor the health status of your law firm. Organized management of revenue is one core feature that legal firms should have. Imagine with all those documents being piled up, sometimes firms can’t seem to monitor their client’s billing data thoroughly. With Xero, your firm can easily access billing data of clients. With it’s portable and easy to use feature, you can always monitor the revenue that your firm generates, even if you’re on work or at home. Xero helps you end all those legal paper chase and lets you spend more time with your practice as you grow. An accounting system with high end security and 24/7 support, Xero comes with the best tools that will improve your business. Batch payments made easier — by snapping photos of your receipt. Get the best results with your Xero data using real time reports. Manage your business anytime, anywhere — Do invoicing and expensing even on the go. Simplify the way you reimburse payments made by your staff even if you’re on work or at home. Connect your Xero account to your bank and start reconciling transactions. Maximize your business to its full potential by integrating Xero with effective business apps.You can check out from our list of trusted add-on partners to see which add-on suits your business. Pulls receipt and invoice information and stores the data to your Xero account. Cohesively work with members of your team with this cool job costing software. Manage documents, workflow and billing of your firm using this superb legal practice management software.